With a proven track record of sustainable GDP growth in the past 30 years, China is improving her financial system in order to connect with the world. In the meantime, People’s Bank of China replenishes credit control policy. 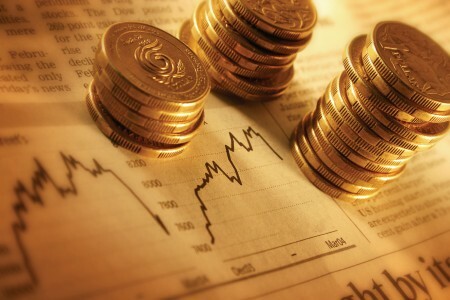 The reserve requirement in China remains higher than those of other countries and the demand for short term liquidity is rising continuously amid the expanding investment opportunities in China.The CCL Absolute Guaranteed Return captures the unique investment opportunity in the changing environment in China and seeks for investment opportunities from privately-held companies in China with assets as collateral in addition to healthy balance sheet with good revenue stream. The minimum guaranteed return is 5% and it targets a return of above 15% per annum.